A big thank you to Tyler and the 643 Breakers. I got the Yzerman auto helmet in today. 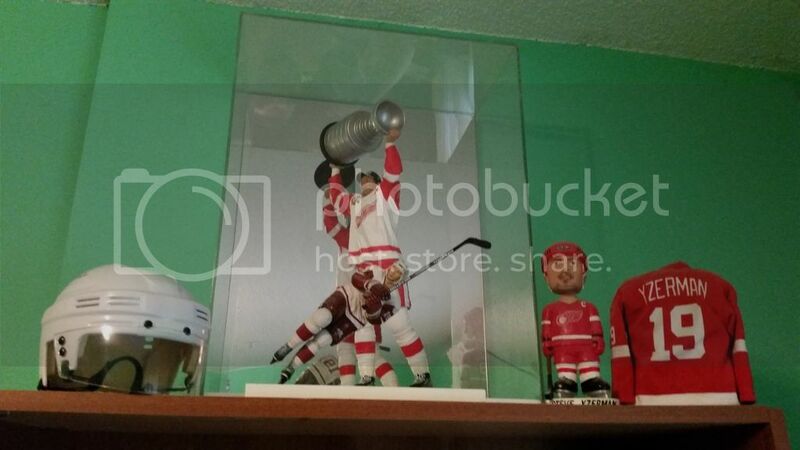 Added it you my collection of Yzerman figures. Also have a 643 shirt I can proudly wear everywhere. This is why 643BoxBreakers are the best. Awesome!! 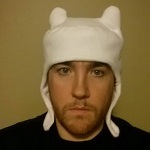 Thanks for sharing, Patrick. It's so cool that the first pick overall went to someone with an already established Yzerman shrine! !